The Hilomast Upright Mount is a rigid all-steel construction stand that is used in conjunction with all masts up to a 6″ base. The Hilomast Upright Mount system is capable of being broken down for storage or for moving the system to where ever you need it to be. The Hilomast Upright Stand system is freestanding. 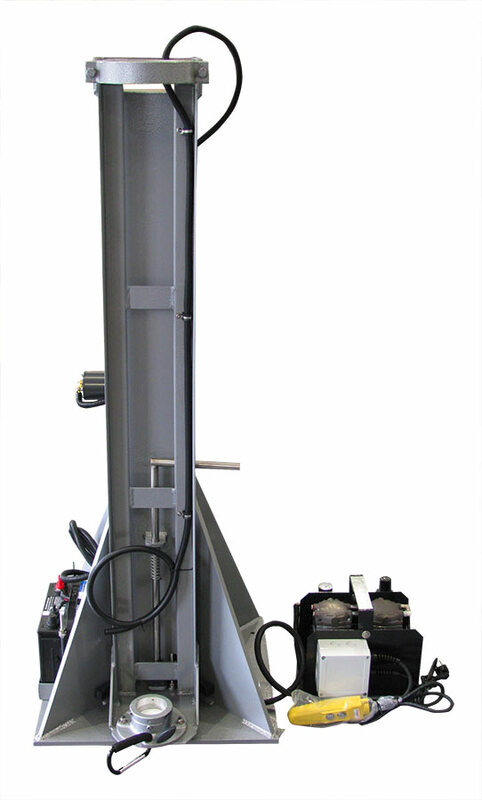 The Hilomast Upright Stand has the capability of being integrated onto a trailer system.